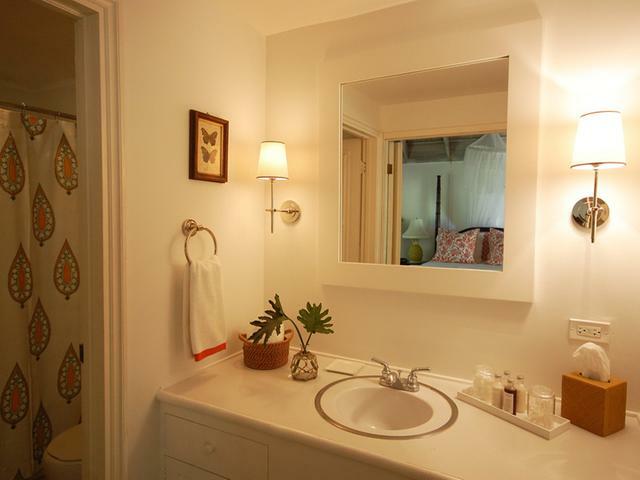 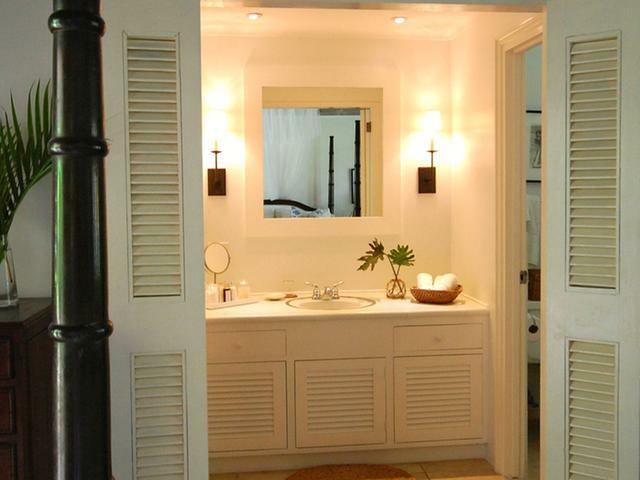 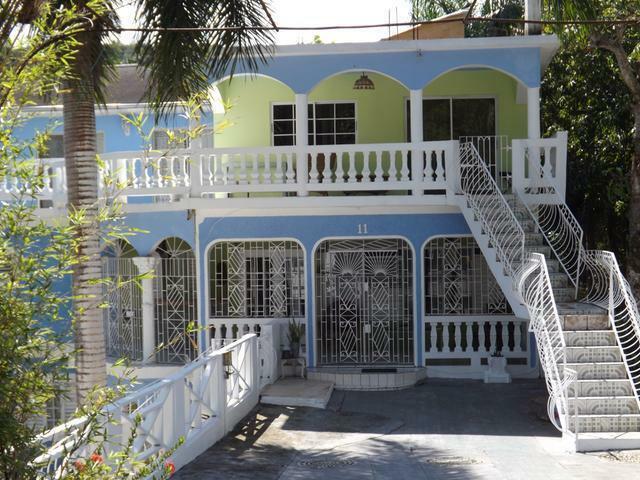 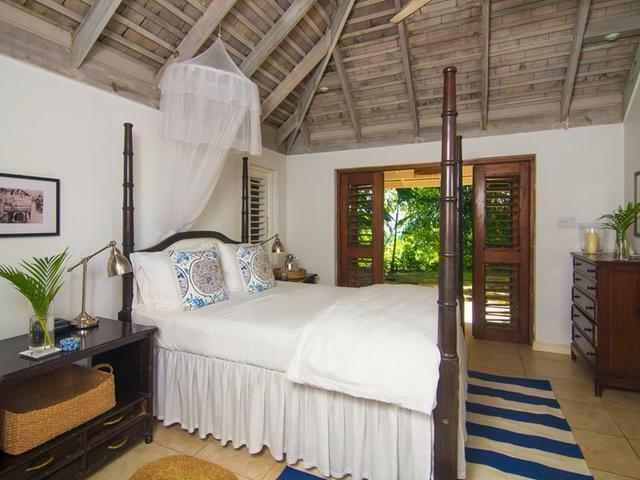 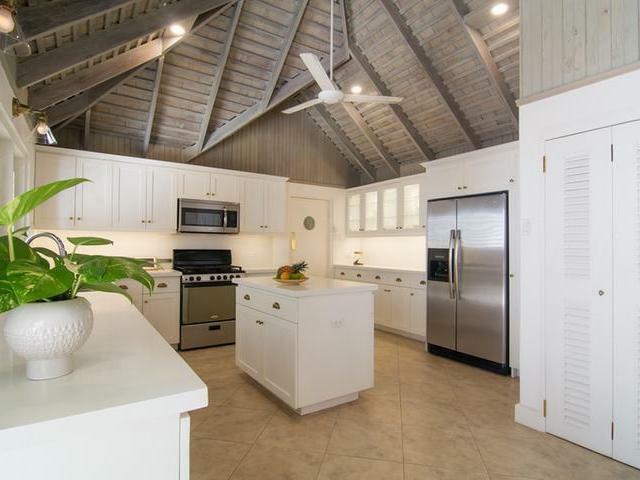 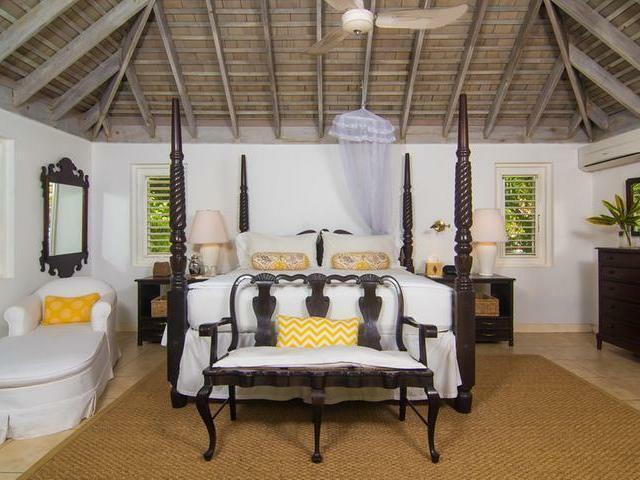 Coconut Cottage is a charming villa on a quiet, tree lined road across from Round Hill Hotel. 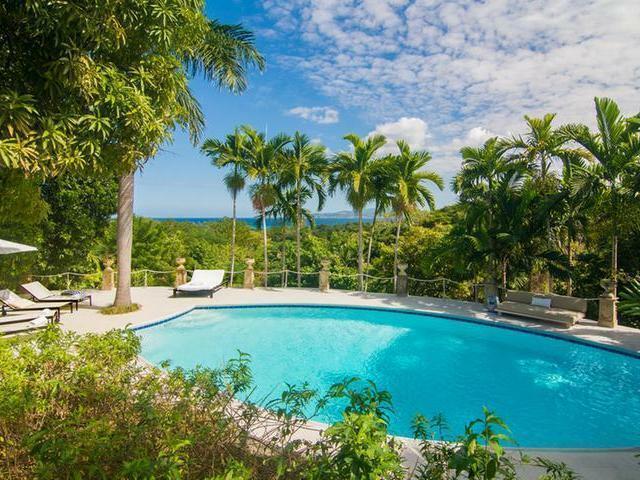 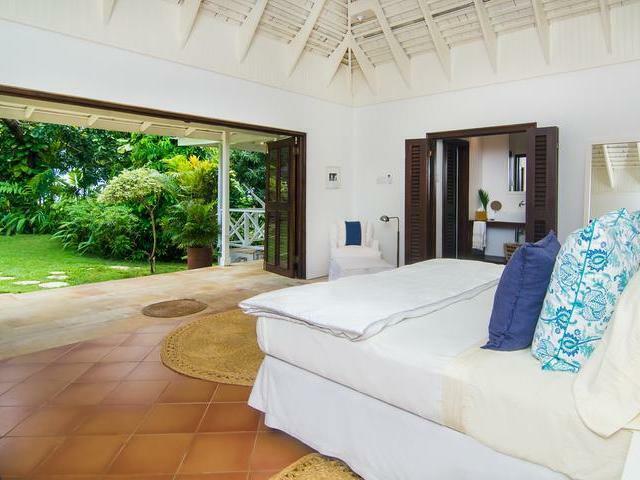 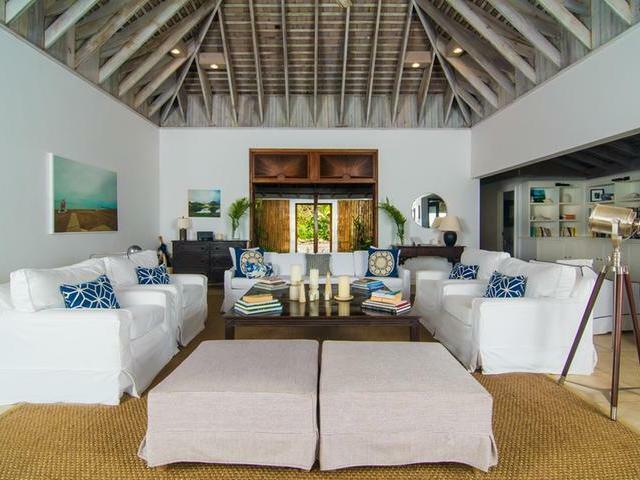 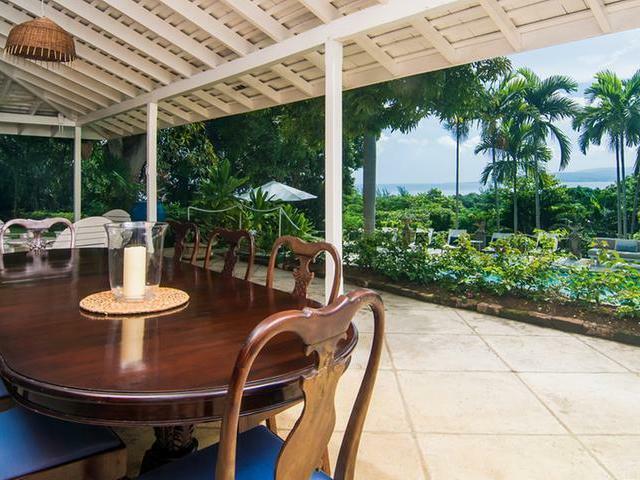 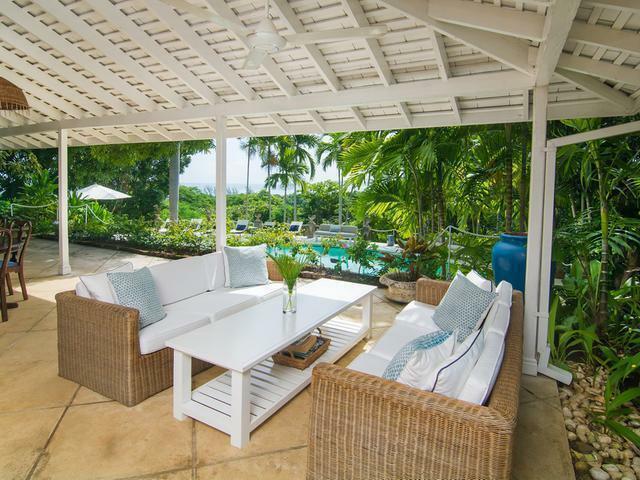 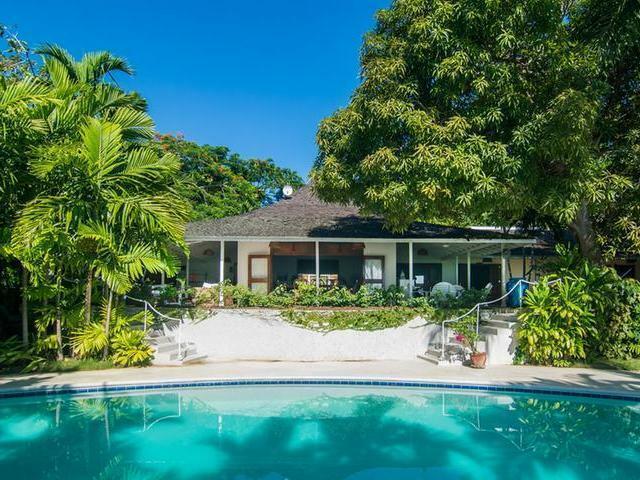 This updated and beautifully decorated villa is a classic british colonial with louvered windows to enjoy the breezes and antique four-poster beds that look out to the terrace, the pool and a well manicured garden. 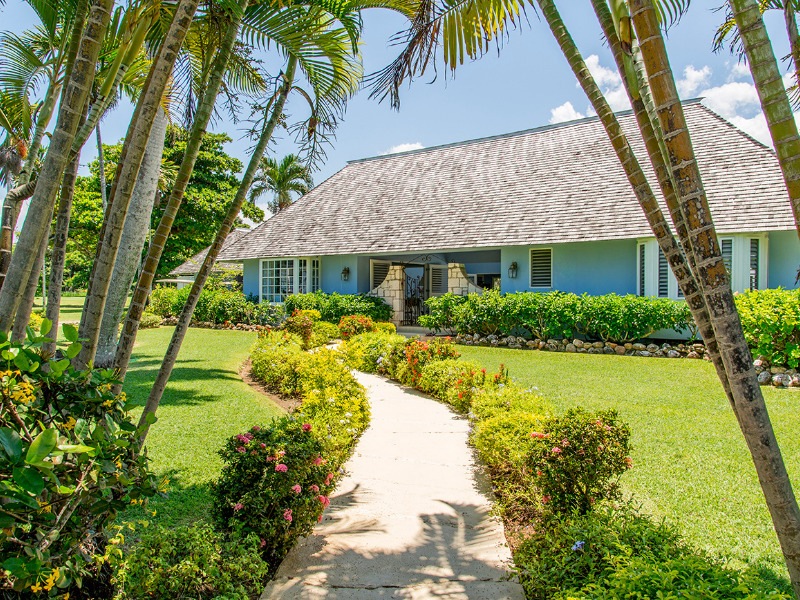 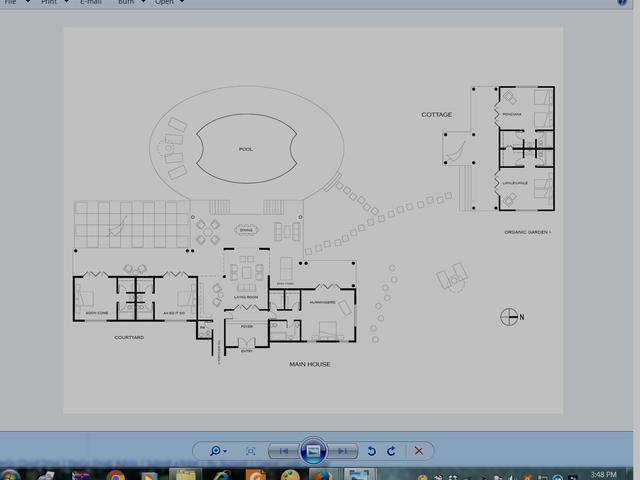 The main house has 3 bedrooms with en-suite bathrooms and a few steps away is a spacious 2 bedroom,2 bathroom cottage perfect for additional guests. 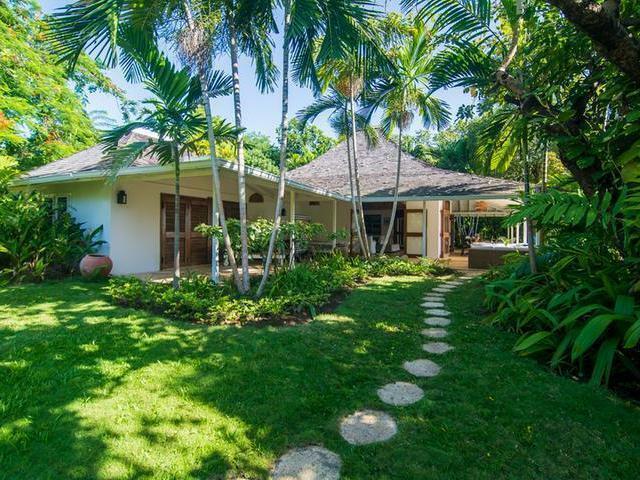 This villa speaks total relaxation in a tranquil, updated and private setting with the views of the sea perfectly framed by graceful palm trees. 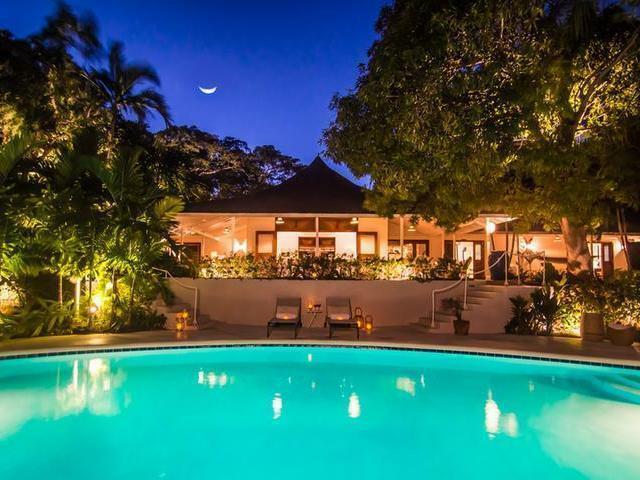 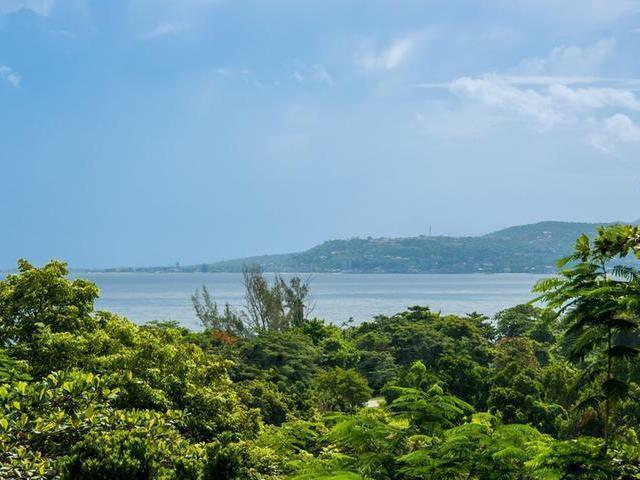 It's ideal location is a 2 minute drive across the street to the 5 star Round Hill Hotel where one can use the beach, tennis courts and enjoy fine dining. 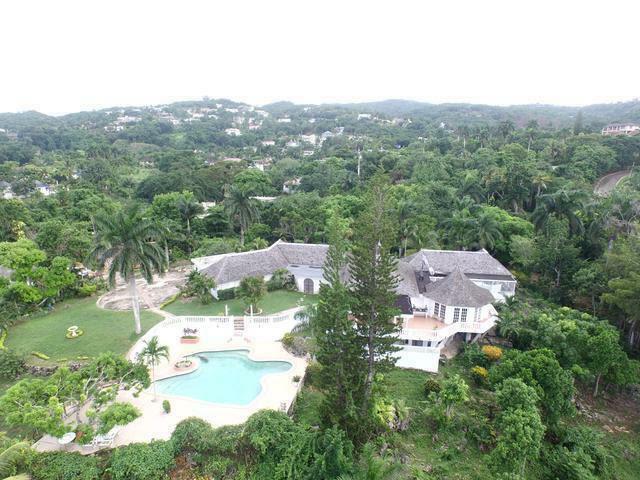 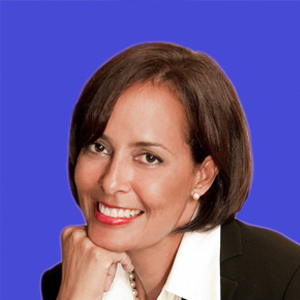 The Tryall Club is also only a further 5 minutes away.